Within complex choreography and structured improvisation - Each dancer is also given their own moment to shine on stage. Seet Dance is non-competitive and we do not have examinations or grading. We believe in empowering each child to grow as a unique creative artist. 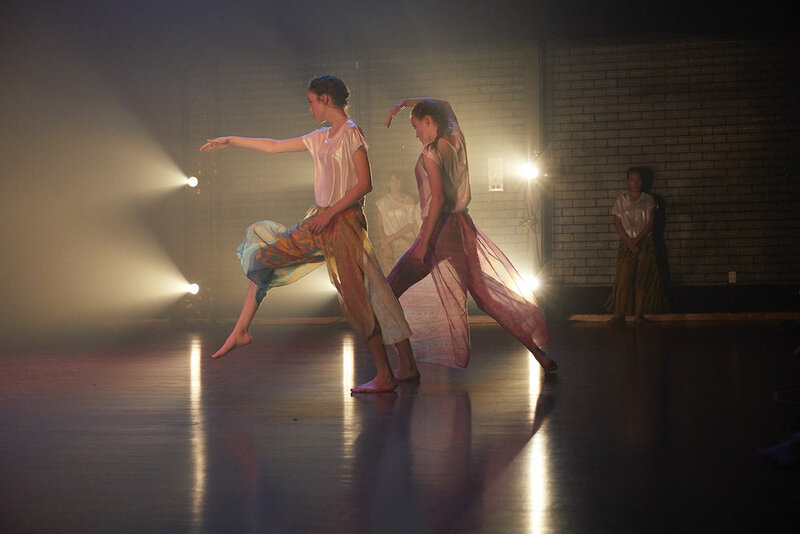 Seet Dance concerts are held regularly at Io Myers Studio at UNSW. We feel very privileged to be dancing at Io Myers - a magical space with a long history and ongoing role as a leading venue for performance research in Australia.